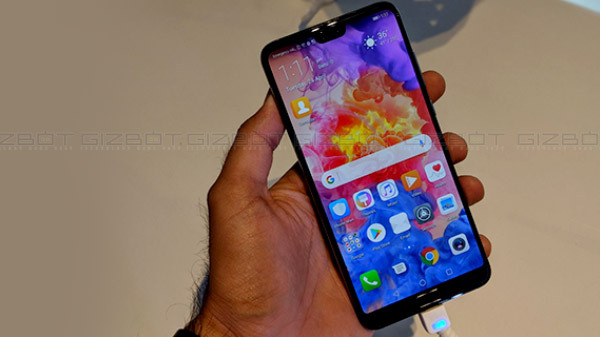 According to XDA's report, the video recording capabilities of the latest Huawei flagship will be going to improve soon, and this will be done by the company through a software update. Huawei P20 Pro turns out to be the best camera smartphone ever in the smartphone market. 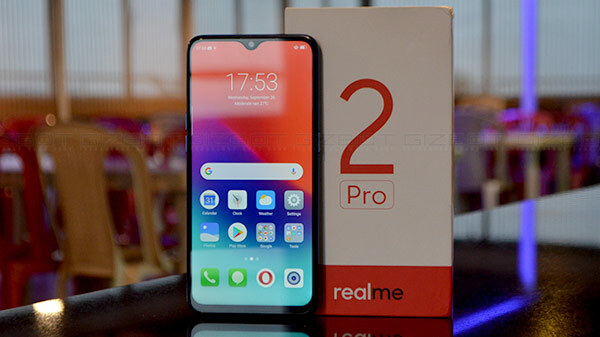 It was is first and the only mobile phone which has featured a triple camera setup with a 40-megapixel camera sensor, which is capable of capturing stunning photos and possibly all kind of light condition. But it seems that the video recoding part was the weak link for the smartphone. 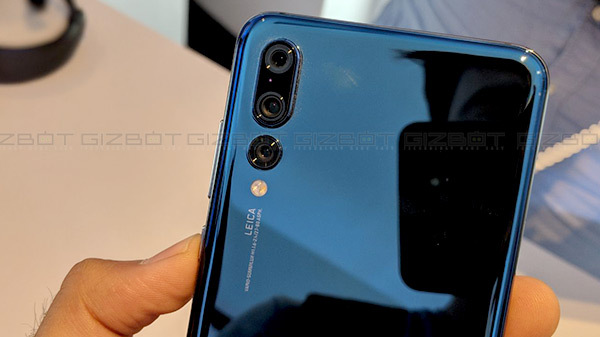 According to XDA's report, the video recording capabilities of the latest Huawei flagship will be going to improve soon, and this will be done by the company through a software update. 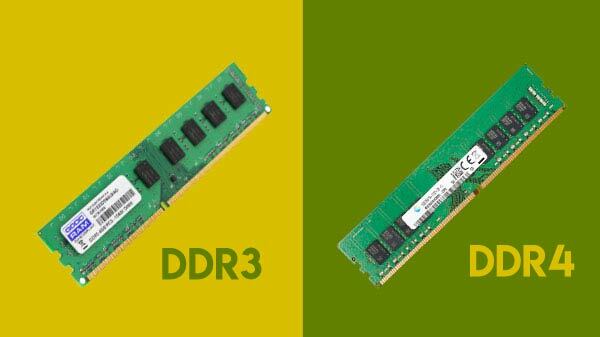 It's been reported that the upcoming firmware update will bring a super slow-motion video recording which will allow the users to record video at 960 fps (frame per second). However, this feature is not new and it's been present in some of the latest flagships like the Galaxy S9 line-up and in some Sony Xperia units. 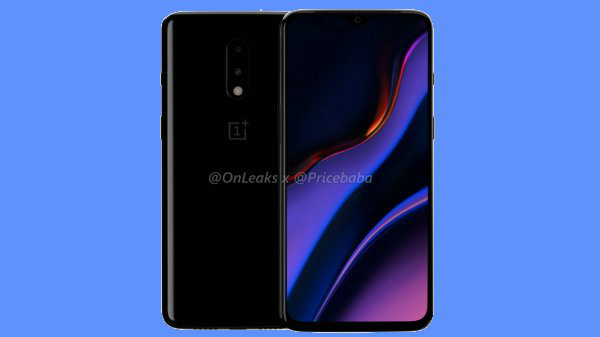 According to the leaked information about the update, the user will be able to record super slow-motion videos at a resolution of 720pixels. On the other side, the Sony Xperia flagship is capable of recoding ay 960 fps in Full HD resolution. The update will also bring a new zoom interface which will allow the users to zoom through a simple swipe. However, there is no information on the date when the company will start rolling the update for the Huawei P20. Just to recall, the P20 Pro is capable of capturing DSLR-level images even in low-light conditions. There is a 40MP RGB sensor, a 20MP Monochrome sensor, and an 8MP 3X Telephoto sensor. The rear camera comes with Intelligent Motion Detection, no shutter lags, and instant focus system. The camera is capable of taking pictures in 960fps Super Slow Motion. Moreover, the camera is equipped with both EIS and OIS. The P20 Pro also has a 24MP front-camera for selfies. 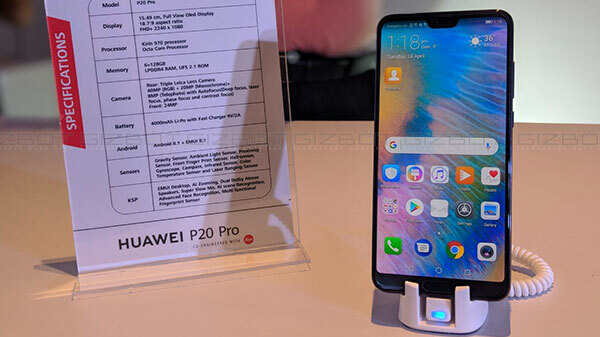 The Huawei P20 Pro comes with a 6.1-inch OLED FullView Display. It is powered by a Huawei Kirin 970 processor, which is clubbed with 6GB of RAM and 128GB of internal storage space. The smartphone packs a large 4,000mAh battery with SuperCharge support too. The P20 Pro carries IP67 certification for water and dust protection.